75kvdc high voltage cable 5m is an important part of X-ray machine. 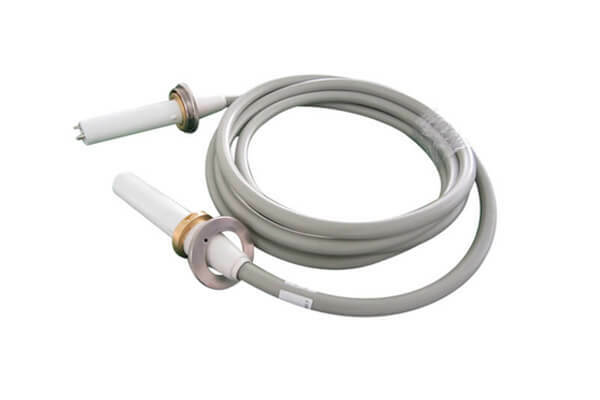 Newheek designed and produced the 75kvdc high voltage cable 5m components and high voltage connector which are suitable for most industrial X-ray applications, and suitable for all medical devices, X-ray fluorescence, X-ray crystals, electron microscopy and optical devices. The structure of 75kvdc high voltage cable 5m is divided into coaxial and non-coaxial. The outermost layer, made mostly of plastic, is knitted with black cotton yarn and vinylon thread. The effect is to strengthen the mechanical protection of the cable, reduce external damage, and prevent harmful gas, oil and uv damage to the cable. Newheek is one of the key components and systems of X-ray generation. Focusing on medical and industrial X-ray applications, its core business is to design, produce and sell high quality X-ray machine high-voltage generator, collimator, 75kvdc high voltage cable 5m, exposure hand switch, foot switch and other products. Our 75kvdc high voltage cable 5m is divided into many types, and the length is divided into 5m,6m,7m and 8m. Can provide you with satisfactory service.